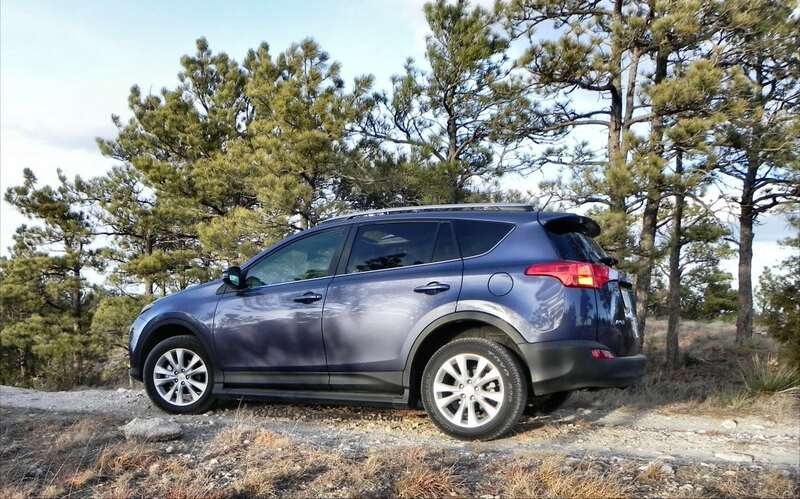 Our first impression of the new 2013 Toyota RAV4, back in February, was largely substantiated after a week-long test drive recently. Some of those first impression items were validated, but a few things did become apparent. Sometimes, little things start to add up. 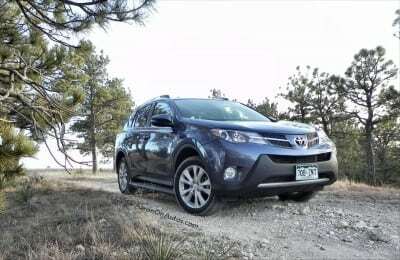 Back in February, 2013, Toyota flew us down to Scotsdale, Arizona to check out the all-new 2013 RAV4. 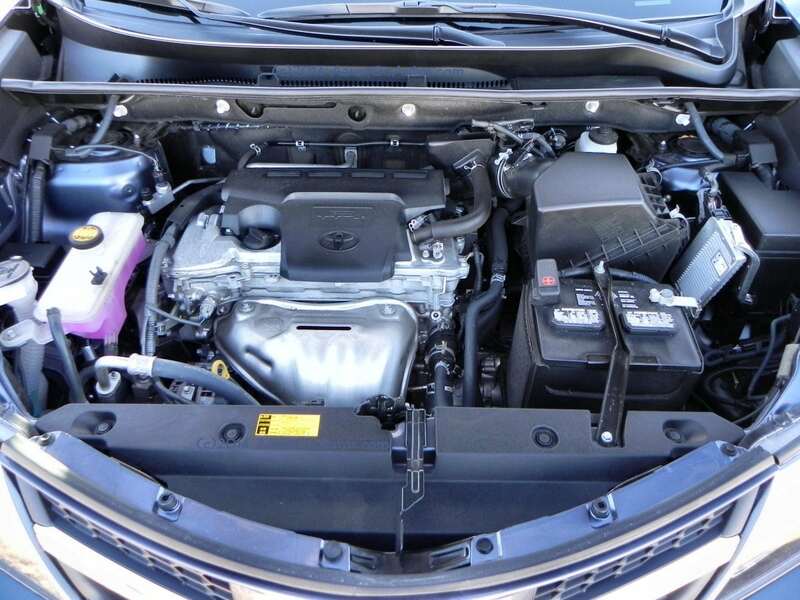 We were impressed at the improvements made to this best-selling little crossover. 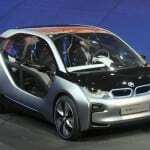 The compact SUV market is flourishing and is one of the fastest-growing segments in automotive. The Toyota is usually at or near the top of the selling lists and there’s a good reason that the RAV4 does so well: it’s sporty, well-built, and delivers everything expected of a vehicle in this market. That last sentence describes the way Toyota dominates most markets, of course, and is indicative of what sells in automotive today. It’s not gadgets, better efficiency, or faster performance. It’s solidity and being good at all of those things rather than just great at some of them. 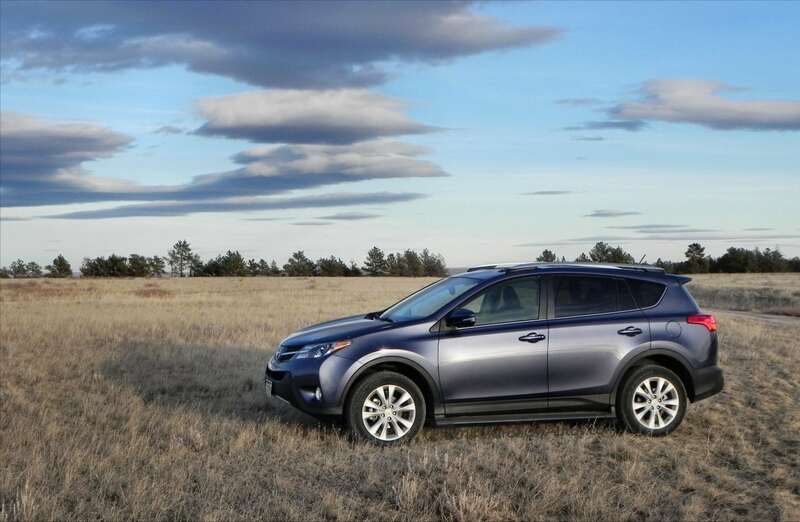 In our full review of the 2013 Toyota RAV4, however, we did note some points that, on first glance, may not be noticed by the casual test driver or the first-impression driver. Those little things can add up, but probably won’t be deal breakers for most potential buyers. We will note that the RAV4 has several trim levels and the Limited we’re reviewing here is the top trim, hence the higher MSRPs above. 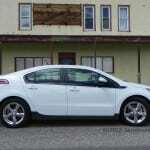 The base model begins at $23,300. This new RAV4 has a nice look that has become contemporary to the segment. It flows well and isn’t too showy or too boring at any given point. In this redesign of the vehicle, Toyota de-emphasized the rounded hoodline to go with a more current appeal and to come into line with Toyota’s current styling trend, which has soft fender bumps at either edge of the hood and a more pointed, forward-thrusting front grille. The 2013 RAV4 has styling swoops around each fender that meld into a long, heavy line running across the belt to the rear, where it creates the top of the rear lighting. That heavy line is actually a pronounced bump running across the doors and back. 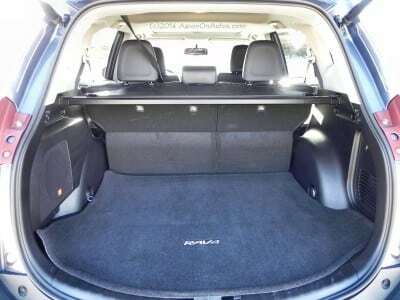 At the rear of the RAV4, the bump continues across to make for an overall horseshoe if viewed from the top of the crossover. This creates a “shelf” on each door and the rear hatch – a shelf which gathers snow and tends to dump it into your lap if you are not careful opening and closing those doors. The roofline of the 2013 Toyota RAV4 is defined by its fastback-style curve, which starts with the longer, lower windscreen and flows back to the rear where it ends in a larger, better-defined spoiler. 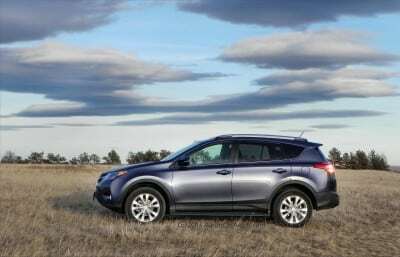 This new roofline is a key in the little SUV’s improved fuel efficiency, which Toyota created through intelligent use of wind tunnel data and vortices. The RAV4 is now powered exclusively by a four-cyilnder engine, the six is no longer an option. 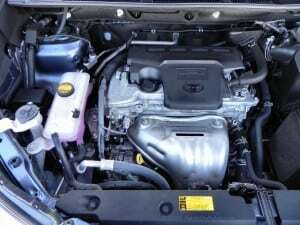 This little 2.5-liter dual overhead camshaft (DOHC) powerplant is nothing to shake a stick at, though. Its 16-valve VVT-i outputs 178 horsepower and 172 lb-ft of torque (at 6,000 and 4,100 rpm respectively) and for a vehicle this size, that’s more than enough to make it sporty and responsive without sacrificing fuel efficiency. 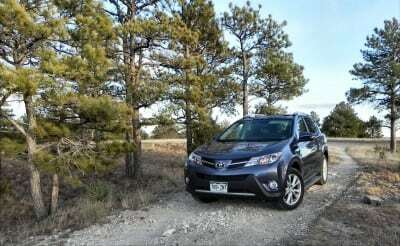 Toyota is still using a geared transmission in the RAV4, now a more than capable six-speed automatic, which may be holding it back from higher fuel economy numbers. 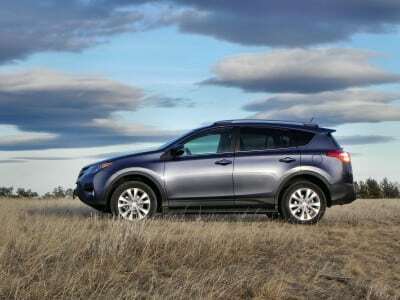 It does not, however, result in a clunky feel or the whining output sound that some others have, giving the RAV4 a more solid appeal. The all-wheel drive is odd, however, with Toyota opting for a new system in the 2013 RAV4 that automatically turns it off when going at higher speeds (somewhere in the 25 mph range). There is probably a way to “lock” the AWD on, but we couldn’t find it during our test driving. This probably doesn’t matter to the majority of drivers, but we did find it an annoyance. All together, though, the Toyota RAV4 in this 2013 model year has a nicely refined package of performance and efficiency. It delivers good power output for the segment and does so in a smooth, no-nonsense fashion. 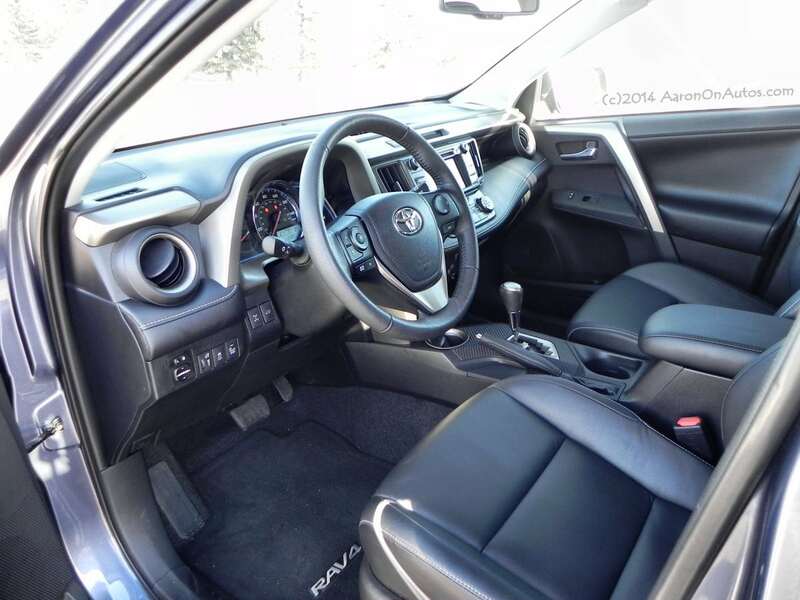 Most of the major improvements to the RAV4 were in the interior. It impressed us the first time we saw it and it impressed us again when we lived with it for a week. At whatever trim level you choose, the RAV4 will appear to be the most premium in the segment thanks to this excellent design work. The dashboard has a definite European flow which creates a lot of leg room and a feeling of openness at the expense of only a few storage niceties some might want to find. The glove box is still more than ample and the niche in the passenger’s side in this Limited package is a great size for small purses, smart phones, wallets, etc. Seating is very comfortable and nicely laid out with a good amount of rear leg room for kids and adults. Headroom in the rear is compromised somewhat due to the low-sloping roof, but Toyota’s new engineering that lowered the floor (and thus seating) by nearly an inch makes up for a lot of that. 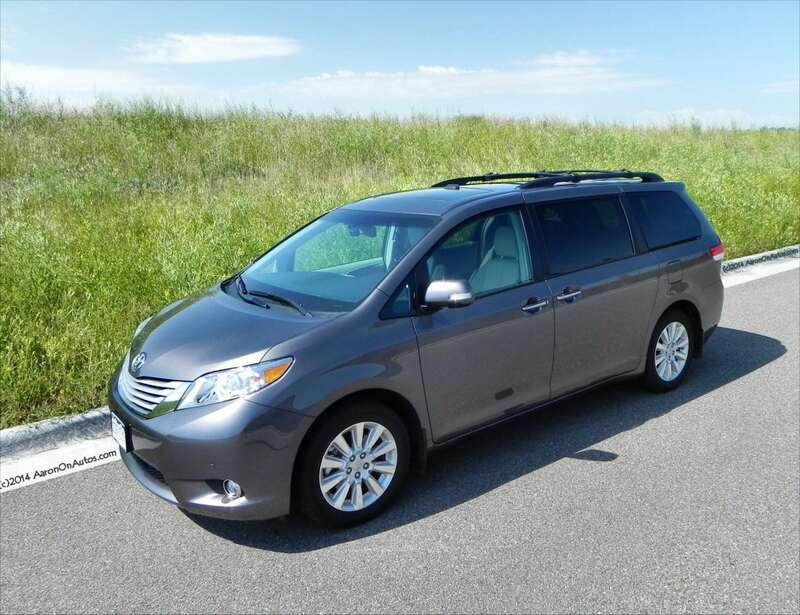 The rear cargo area is large and accommodating with plenty of usefulness. 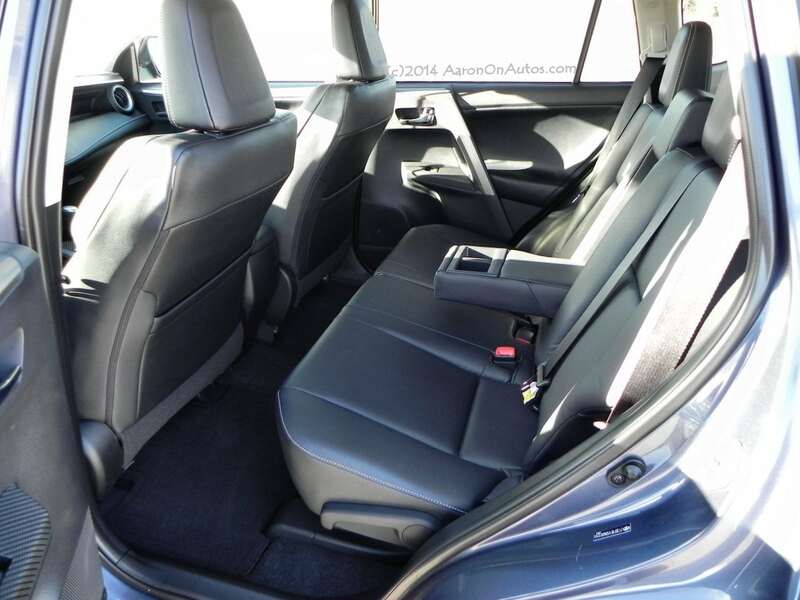 This Limited package makes folding down the rear seats more difficult, sacrificing that capability for seat adjustability, but other trim levels have easy-fold seating at the rear, so it’s a trim choice matter rather than an endemic problem. The 2013 RAV4 gives a competent, well-rounded feel when driven. It is responsive at the throttle, smooth-shifting, and not too stiff or loose. Some have complained about the suspension being too tight, but for the segment, the RAV4 is just about right. 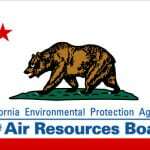 On the road, there is more noise in the cabin than some might expect, but not nearly at the level where it should be considered a serious concern. This segment has vehicles hitting on all points of the noise-level spectrum and the RAV4 is somewhere just to the worse of “average.” It’s not at all bad, but those who prefer a quieter cabin are more likely to be looking at the luxury segment anyway. The 2013 RAV4 is fun to drive in town, relatively smooth on the highway, and does well in inclement weather despite the AWD shutoff we mentioned earlier. 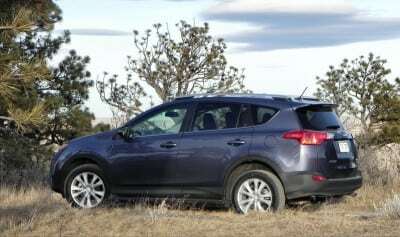 Key competing vehicles for the 2013 Toyota RAV4 include the Mitsubishi Outlander Sport, the Subaru Forester, the Ford Escape and the Kia Sportage. Of these, the Ford Escape with its EcoBoost engine is a little sportier and just as fuel efficient while the Subaru Forester is far more off-road ready and has that key Subaru feel. The Kia Sportage is probably the RAV4’s closest competitor in terms of being an all-around offering, but the RAV4 delivers a more premium feel than does the Kia. The Outlander Sport compares well, but we’ll leave that to the full VERSUS article coming shortly. 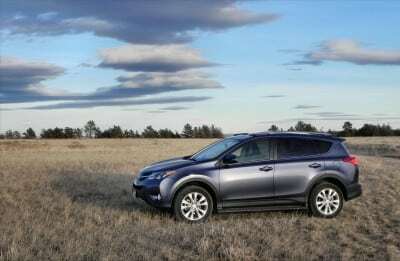 Again, the 2013 Toyota RAV4 delivers exactly what buyers will expect and that’s why Toyota continues to reign supreme in so many automotive markets today. Good efficiency for the segment without going to a lot of high-priced technology to get it. All around ergonomics are good for the car, making it a definite good choice for families and those who use their car every day, all the time. The “snow shelf” created by the molding’s hump around the door sills and over the rear hatch creates an annoyance if you live where it snows often and are parked outside. Stiff ride in comparison to some in the segment, but not overly so and this makes for a sportier feel than some might have. Putting it all together, the 2013 RAV4 is a great vehicle. It has its idiosyncrasies, but so do all vehicles. It’s what makes them individual. 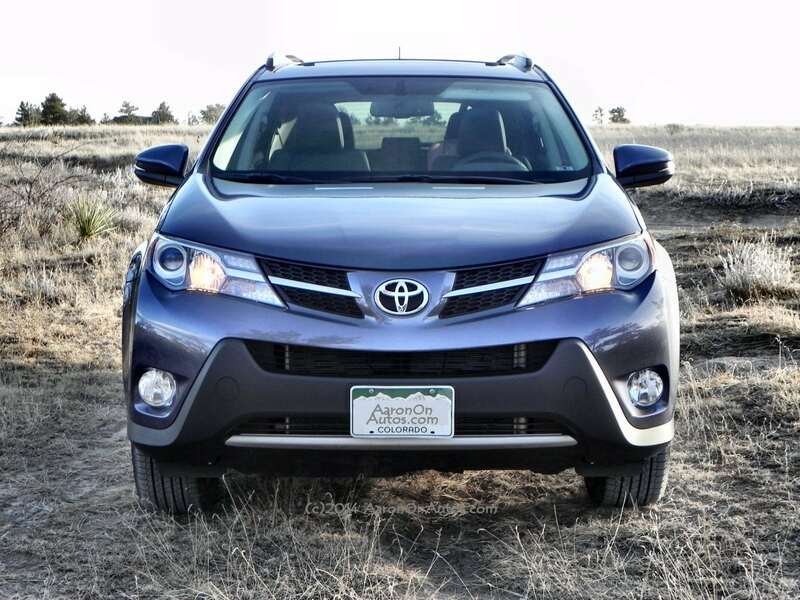 The RAV4 delivers well on every point consumers will expect in the mainstream, so with the exception of niche buyers who want a certain capability or appeal, the RAV4 should be on your short list. We tested this vehicle on two occasions. The first was in February, 2013, at a Toyota-sponsored event in which the author was flown in with all costs covered by the manufacturer for a 2-day press event surrounding the RAV4. 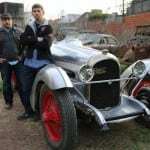 The second was a week-long manufacturer’s press fleet loan to the author in which the vehicle was driven in a variety of weather and road conditions including snow, ice, light offroad, city, highway and freeway. A total of 298 miles were put on the vehicle in that period.